Discover our Chateau Rental Bordeaux near Bordeaux up to 12 peoples A unique opportunity to experience chateau life and to learn more about the mysteries of wine-making if you would like to. 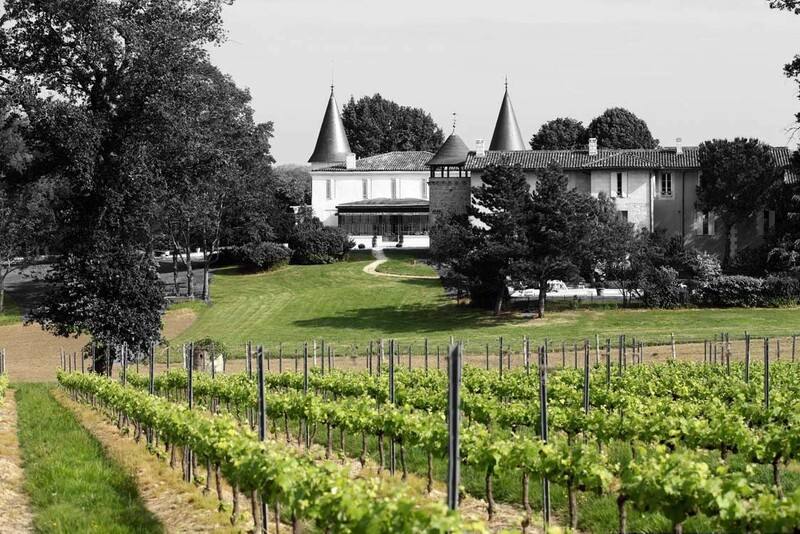 Discover our Chateau Rental Bordeaux near Bordeaux up to 12/13 peoples. Take over this superb castle of the eighteenth century fully renovated as holiday cottage.